The Skywatch Camera Network camera is located atop The Great Escape in far North Peoria. 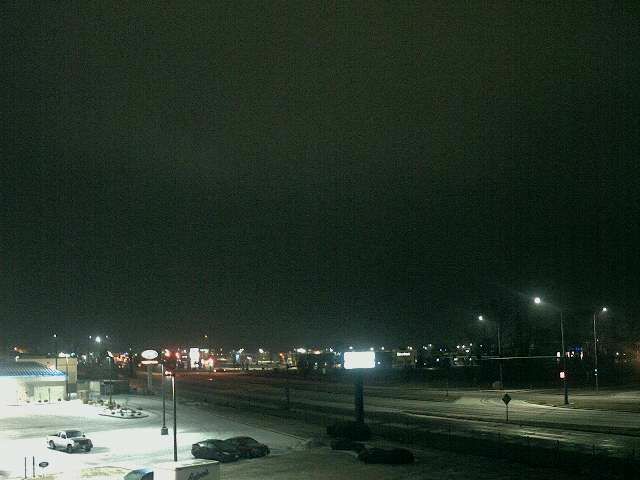 The camera looks northwest over the Shoppes at Grand Prairie and also War Memorial Drive. This camera is a great location to spot incoming storms from the busy northwest corridor, another typical storm flow, bringing weather into the Peoria area. The time lapse covers 90 minutes.